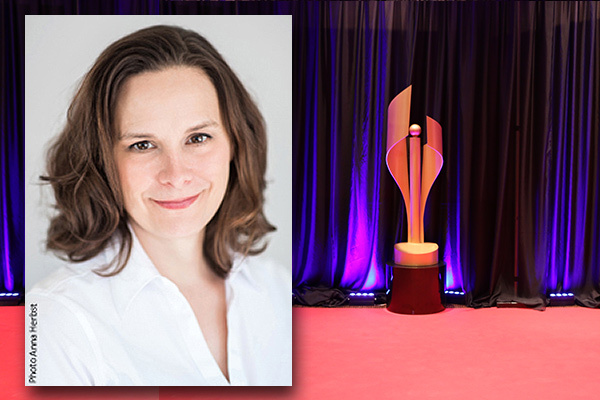 (April 13, 2016, Toronto, ON) Academy of Canadian Cinema & Television Chair Martin Katz has announced the appointment of Beth Janson as Chief Executive Officer of the Academy. A Montreal native, Janson is the former Executive Director of the Tribeca Film Institute and will assume her new duties on June 1 of this year. As CEO, Janson will set and implement a strategic vision for the Academy as it continues to build upon its mandate to honour outstanding achievements in Canadian film, television, and digital media, as well as heighten public awareness and appreciation for Canadian screen productions. 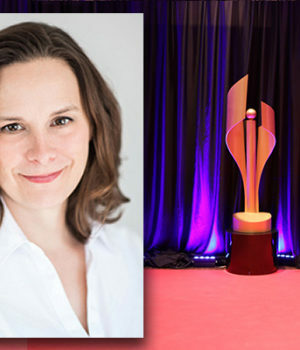 The recipient of a BFA from York University in Theatre Studies, Beth Janson has nearly two decades of experience in the film, television, and cultural sectors. From 2009 to 2014 she served as executive director of the Tribeca Film Institute, where she was responsible for budget management, fundraising, public relations, human resources, and programmatic direction. Janson began her career in theatre administration, and later worked in the programming department of HBO Documentary Films. Most recently Janson was the founding director of Rent the Runway Foundation’s Project Entrepreneur program, providing women with access to the tools, training, and networks needed to build scalable, economically impactful companies. Janson joined Tribeca in 2003 and was the creative force behind the development of its signature programs, including the TFI New Media Fund, a partnership with the Ford Foundation and the first-ever fund for independent transmedia work in the U.S.; Tribeca All Access, a grant and networking program for minority filmmakers; and the Gucci Tribeca Documentary Fund. Previously, Janson was the programming director of the Newport International Film Festival. Outgoing CEO Helga Stephenson will officially step down May 31, following her resignation in February of this year. The Academy’s 2017 Canadian Screen Awards’ 2-Hour Live Broadcast Gala will air Sunday March 12 at 8pm ET on CBC.